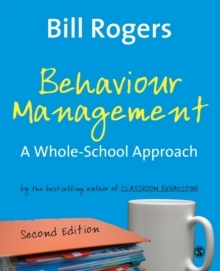 At some point in every teacher's career he/she will encounter the `hard class' and from day one the countdown to the end of the day, term and year is on in earnest. But as demanding as it may be, a difficult class does not have to dominate and permeate through all waking moments. 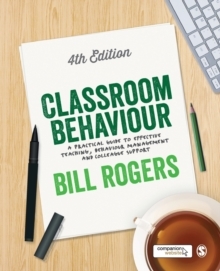 Bill Rogers, in Cracking the Hard Class, Second Edition, highlights many practical strategies that can be implemented to overcome the hard class syndrome. 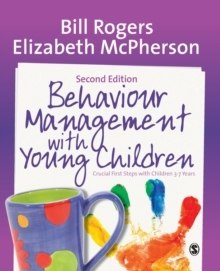 These include: identifying what makes a class `hard'; developing a class behaviour plan; developing colleague support; following up on disruptive students; changing patterns of bad behaviour; and assisting relief teachers and the hard class. 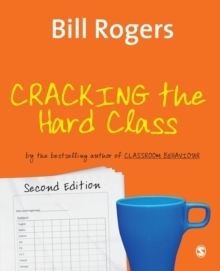 As well as constructive ideas and strategies, Cracking the Hard Class, Second Edition also highlights the normality of the pressures and stress felt by teachers dealing with these classes. 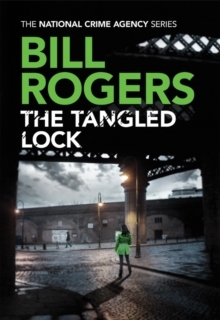 Visit Bill Rogers' website : hereBILL ROGERS IN THE UK!Dr Bill Rogers will be lecturing in the UK and for schools, authorities and universities this autumn 2017, mid-September to mid-December.